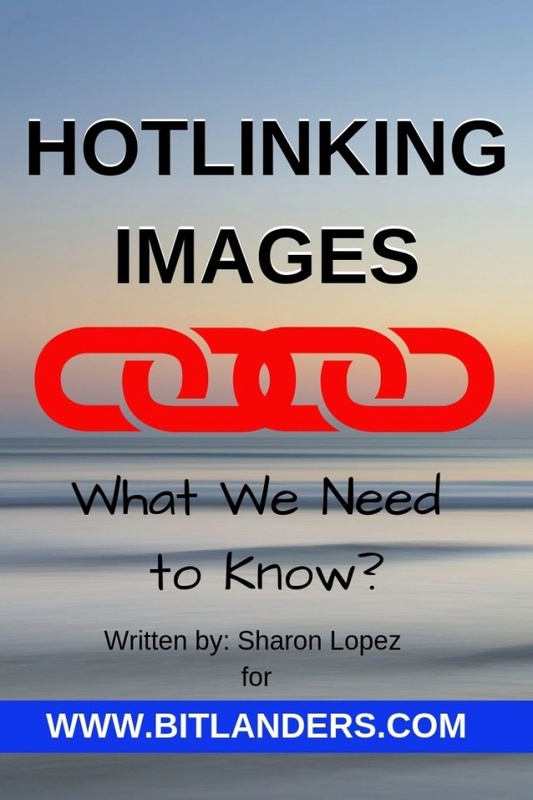 Hotlinking Images: What We Need to Know? It might be unintentional, but let's admit, some of us are doing it without realizing its adverse effect. 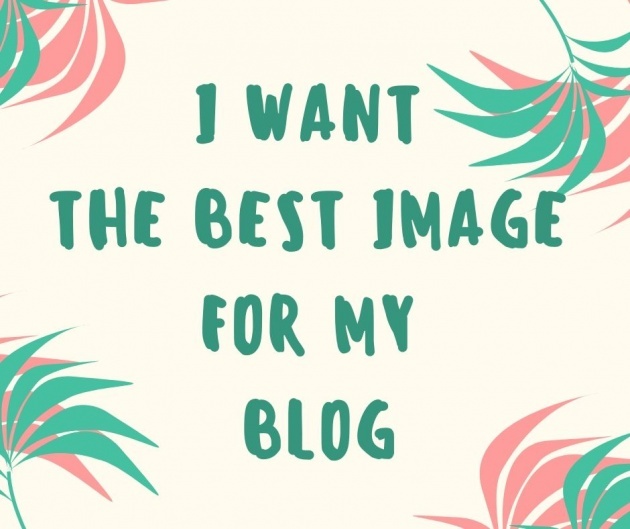 As bloggers, we only want the best images for our blog. So we do our best to find the best image for our contents. You probably found an image that looks great with your article. You copied the image link and embedded it on your own blog. What we didn't know is that we are hurting the original blog owner and our own blog as well. I must admit I was guilty of the same practice when I still didn't know the effect of doing such. I didn't understand what Hotlinking was. 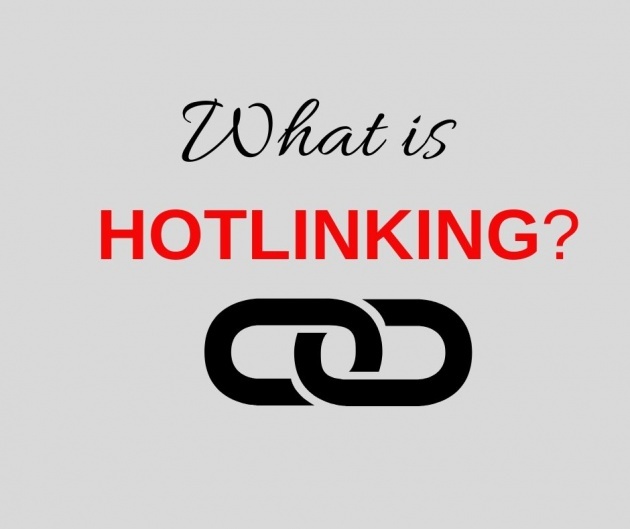 In this blog post, I will be sharing with you some information regarding hotlinking and why you should avoid it. I hope that through this post, I could help you understand this internet term which is imperative for us to attain the maximum benefits from our blogging activities. Hotlink, hotlinking or inline linking are terms used to describe an act of using other people's images by way of copying the link and pasting it to our own site. 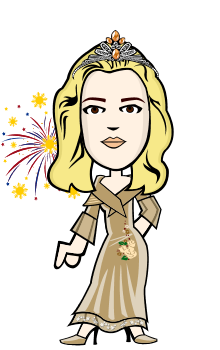 You found this image on the web and you want to use it on your blog. what you did was right click the image, copy the URL and pasted it on your own blog. Now, that's hotlinking. Maybe we didn't have a clear understanding of this activity. But we know for the fact that stealing is a bad practice. When we hotlink an image, we are using the original source's bandwidth which can greatly affect the performance of the image owner's website as well as it may incur additional expense on their part. When we use another person's resources, we are doing something that may have an adverse effect on the other person. 1. 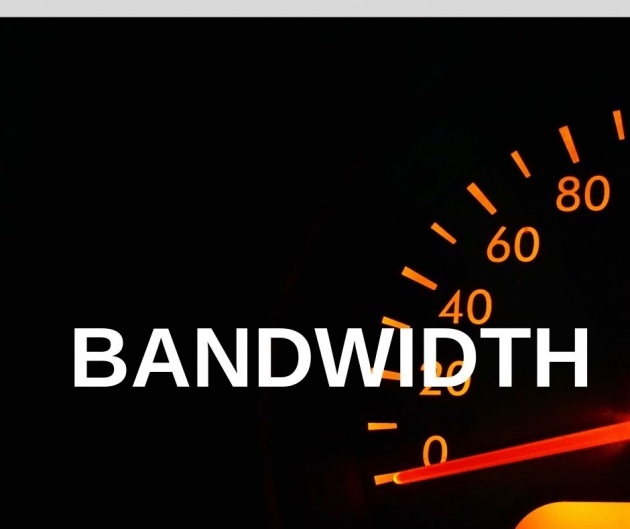 When you hotlink images, you are using the original site's bandwidth which means you are using the resources of other people which may cause them additional expenses. 2. This might cause to slow down the speed of the original site. 1. 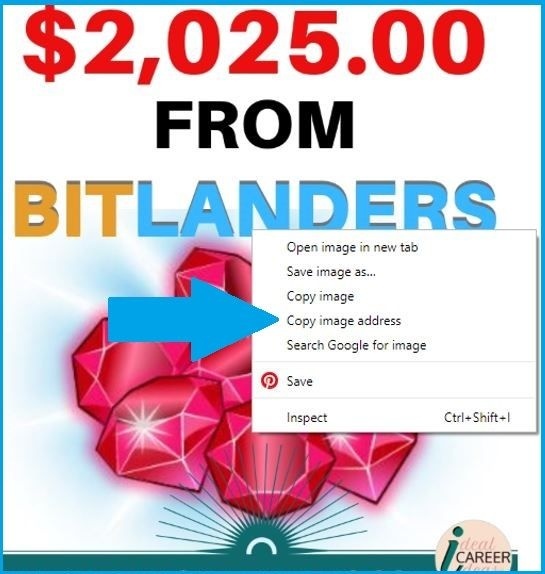 Since you do not have direct control of the website, you might encounter issues when the original owner removes or replaces the images from their own site. 2. In some instances, original owners may change the images which may not any more relevant to our content and what's even worse is when they replaced it with some shameful images. It is important that we know the negative effect of hotlinking. As mentioned above, website owners may experience poor website performance if there is a presence of hotlinking. Though this may just be one of the reasons. The easiest way to know is by using Google Images. In order to do it, enter this code in the Google browser. Replace the phrase yourwebsite.com to that of your site's URL. The search engine will display only those images from your site that do not contain your site's URL. Through this method, you will easily detect if there is a hotlinking issue going on. If you have your own blog, it is imperative to adopt measures that will help you to protect your own site from this unusual activities. We may not be able to control other individuals since, every day, more and more people would discover the possibility of earning online through writing or blogging who might not be aware of this thing. In this situation, we can adopt an action that would help us secure our sites from hotlinkers. One of the most effective methods is to use plugins on your website. However, most of these are not updated or have some negative reviews. For this purpose, I would recommend checking All In One WP Security & Firewall. For me, the easiest method is to enable the cPanel Hotlink Protection. We can start by logging in to our cPanel dashboard and look for the Security. From there we can adjust some details and enable the Hotlink Protection. Another method is to edit the .htaccess File. You can edit the file to whitelist or block certain sites from hotlinking your images. You can access the file by going to your cPanel and looking for the File Manager. Add to following lines. See to it that you changes the your-site.com to your domain name. If you found this method too complicated, try using the plugin or enable the cPanel Hotlink Protection. Otherwise, you may contact a friend who can assist you. 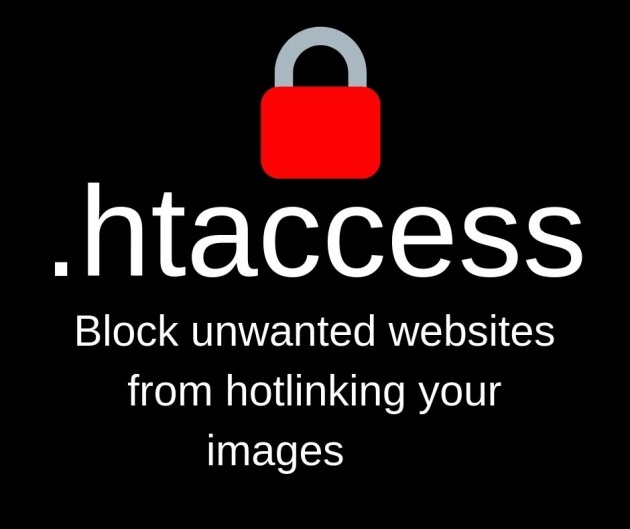 Here is another video that you could refer to in order to protect your own site from hotlinking using .htaccess. I hope you learn from it. As much as possible we should use our own images for our blog. 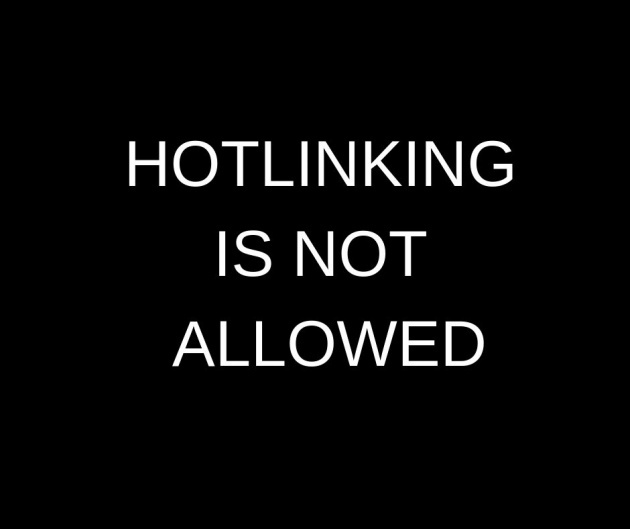 Hotlinking is unethical and we might be facing a lot of trouble if we do this. If we need to use images from free sources, we should download those images before uploading them to our sites. Don't forget to give credits to the owner and the site. Moreover, when it comes to our own blog, we can secure our images by using any of the methods presented above. This will ensure that our images and site is free from hotlinking. Thank you for dropping by. I hope you learned something worthwhile today. If you have any further question or additional information, you may use the comment section below. Great post, Sharon. Very informative! Thank you @Docxdrl! Thank you, everyone, for dropping by.